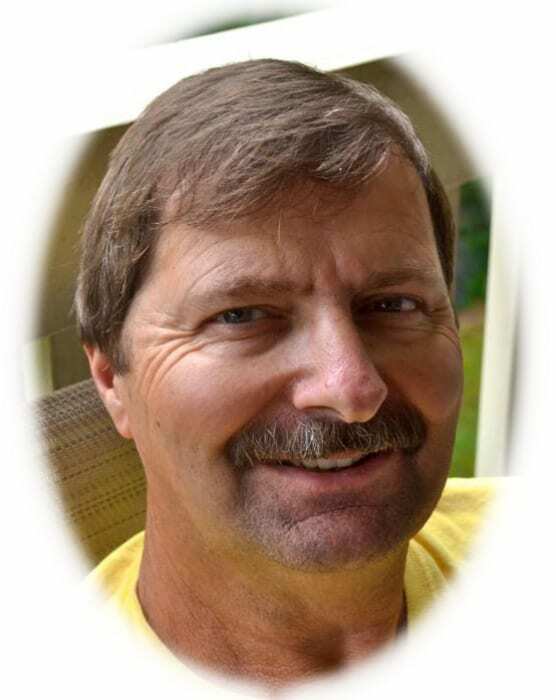 Mr. Robert Jeffrey Scott, age 63, of Hiawassee, Georgia passed away Saturday, October 13, 2018. Mr. Scott, better known as Jeff, was born September 12, 1955 to Mr. Joseph Scott and Mrs. Joan (LaFon) Scott in Welch, West Virginia. Jeff was a member at Macedonia Baptist Church. After losing his wife Lisa in 2013, Jeff semi-retired from his business 3D Construction Services. He continued to love his farm and had a new love for his bees from which he hoped to harvest honey. Jeff also enjoyed fishing often. He was a hard worker who provided for his family but also was there for all of his daughters’ school and life events. Jeff is survived by his mother Joan Scott of North Judson, Indiana; daughters and sons-in-law; Brittany and Blake Chastain of Hiawassee, Katie and Beau Kelley of Young Harris; daughter Sara Scott of Hiawassee; grandchildren Bryer and Branch Chastain of Hiawassee; girlfriend Kathy Ledford of Hiawassee; brother and sister-in-law Michael and Natalie Scott and brother Jon Scott. Jeff also leaves behind a number of nieces, nephews, family and friends. Banister Funeral Home is in charge of arrangements.